Gottie's heart has been broken three times. One, when her best friend moved away without saying goodbye. Two, when her beloved grandfather died. Three, when her first love wouldn't even hold her hand at the funeral. As Gottie spirals deeper into grief, her past literally comes back to haunt her when she is inexplicably sent back in time to good memories and bad, revisiting afternoons of kisses and days she wanted to forget forever. This summer, Gottie's past, present, and future are about to collide―and she's the only one who can figure out why. 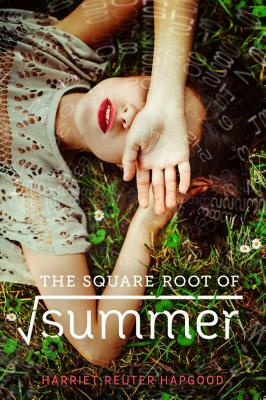 The Square Root of Summer is an exponentially enthralling story about love and loss.